Customer Appreciation Day today! Come on in for cheap goodies! Hello everyone. 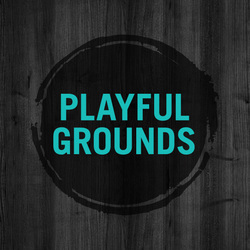 We are sad to say that Playful Grounds will be closing at the end of this month, January, 2014. Please call us to confirm our hours until then. We have a lot of night events booked and are open most days, but please give us a ring first, just be be sure we are open on the day you would like to visit us. Thank you so much for your stories, your kids and yourselves over these past two years. A Video must be worth a million words! Enjoy! I'm going to start posting a photo of the month. No reason. Just 'cause. I have these random photos and I like them and I think you will too. As you know, we do parties. 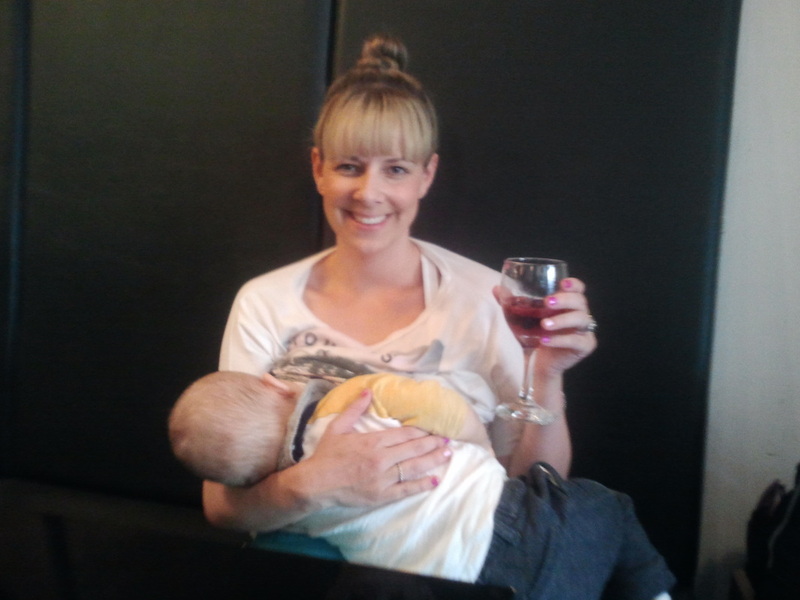 We love the kids parties, but it's also nice to do the grown up ones. We clean up well if I do say so myself. 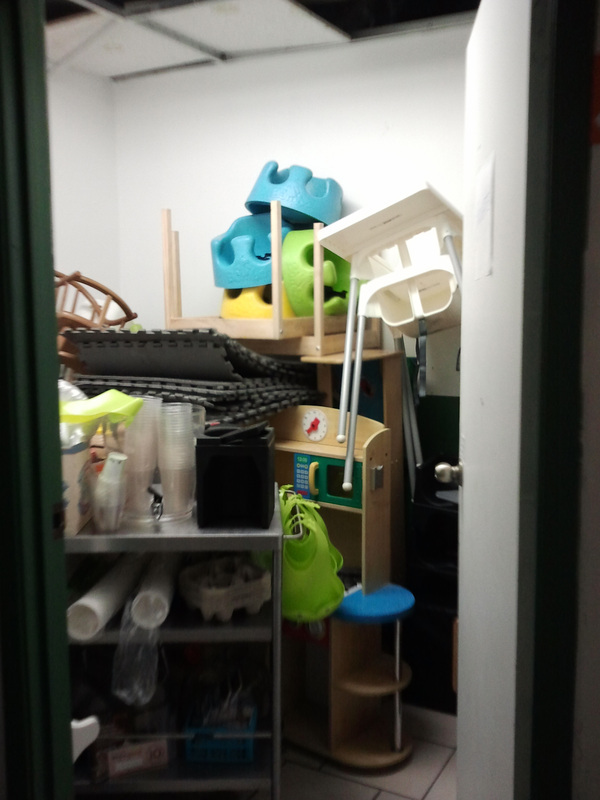 What happens to the play area you may ask? The family bathroom as pictured below. Repeated by a mom as said by her almost 3 year old son, "I want to go to Tera and Davina's house!" 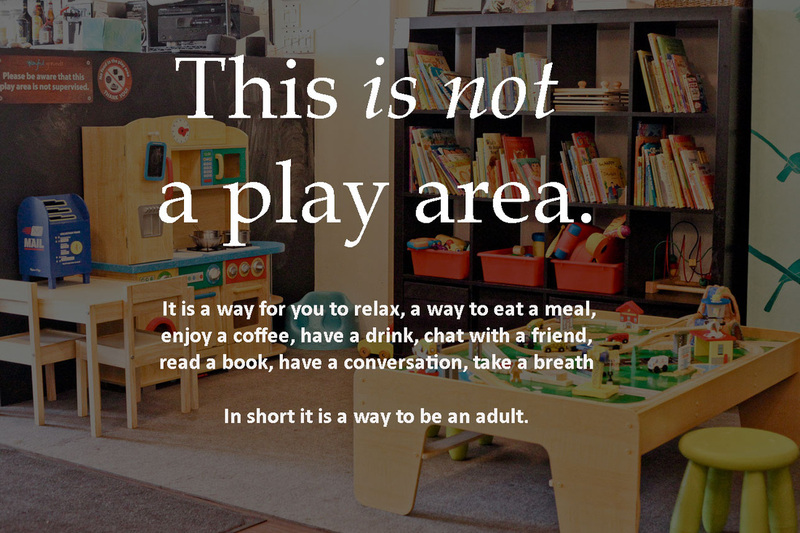 The mission of Playful Grounds is to provide delicious and nutritious food and superior coffee to customers while they relax knowing that their children are playing safely nearby. Committed to using organic and local ingredients wherever possible, Playful Grounds is dedicated to creating a warm, inclusive and community driven environment because it takes a village to raise a child. Have a look around the site and Please contact us for any reason at all!